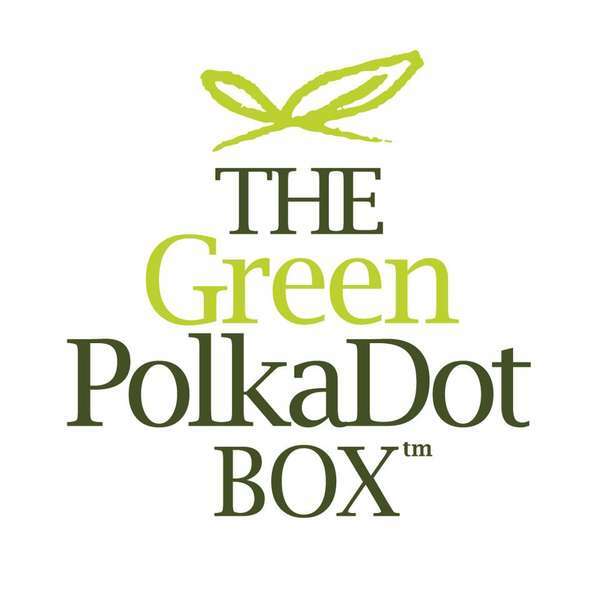 The Green PolkaDot Box is one of my new favorite stores. Honestly. This store has most everything you could ever want that's healthy, natural and green. They have baby food, household items, food, pet food, personal care, produce and more. They have tons of wonderful items to choose from at great prices. I was given $50 to spend with them and this is what I got. This all came to about $44+ shipping!!! YES really! I got an Ecos Laundry Detergent, 2 peanut oils (I use this to make my peanut butter), 2 Happy Family Puffs for Emerson, A Quinoa (this was $2 cheaper than in my store and it's the brand we use! ), a baby cereal, 2 cookies, and 3 things of puree for Emerson. These were all super good deals. All of Emerson stuff was organic. 4 items by Earth's Best and the Puffs by Happy Family. The 2 boxes of baby food on the left were expired! But I still bought them. It made them $2.99 each for 6 pouches! YES really!!!! It was a killer deal on all this for sure and I'm super excited I had the chance to buy all this. I bought 1 more expired baby food for $2.99, but it was all sold out, so they credited me the amount back in my account. I'm so happy with all my stuff. I have used all of the products so far and I'm nothing but happy with them all. The quality of the website is really great and they have some wonderful items. Price: I listed above. All of that for $44+shipping!